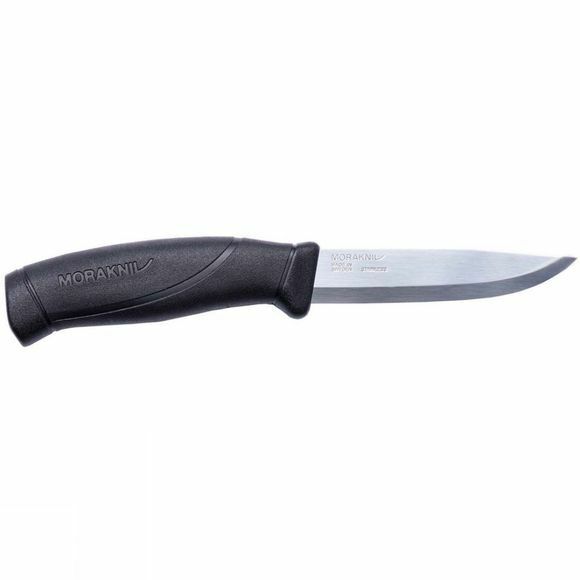 The Companion Knife Stainless Steel from Mora is an all-in-one knife for outdoor enthusiasts. 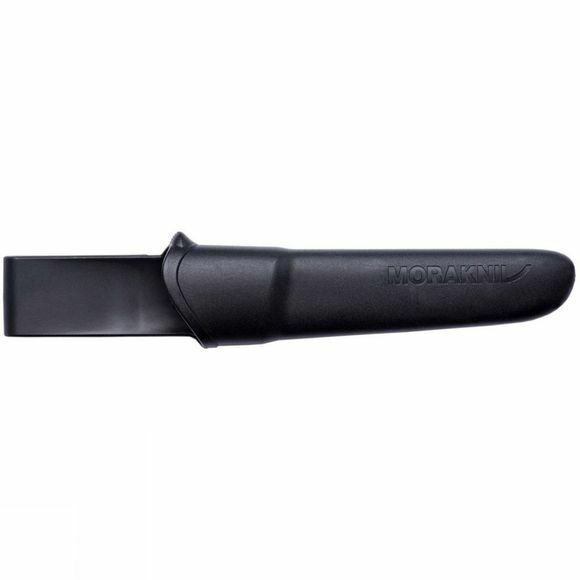 Whether you are foraging for wild mushrooms or prepping a freshly caught dinner it is sure to come in handy and the polymer sheath supplied with it has a belt clip for ultimate convenience. Mora Knives are made by appointment to H.M. the King of Sweden.